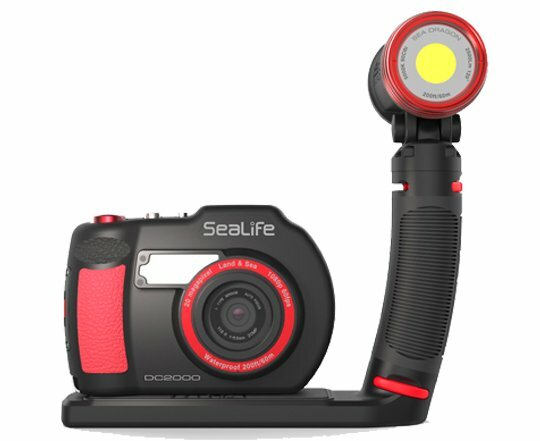 Members earn 1,400 Points on this purchase! 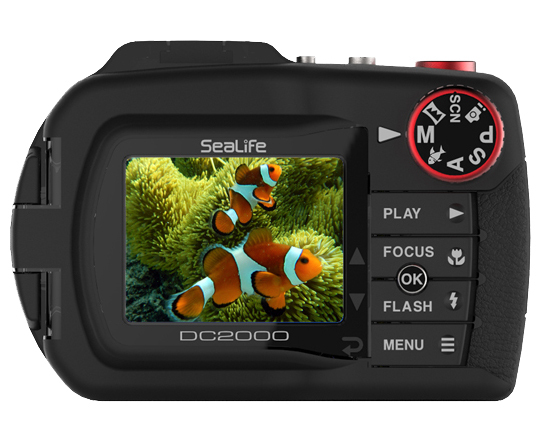 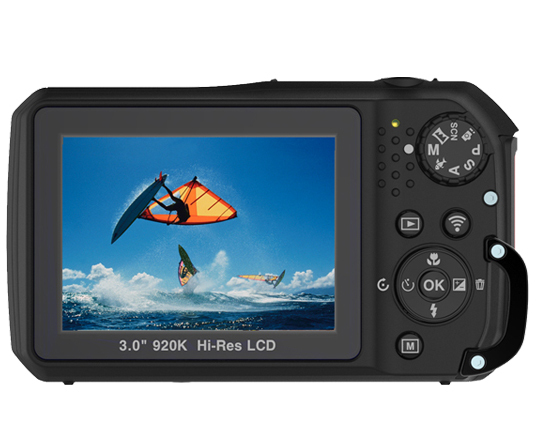 The new DC2000 features a large SONY® 1” type back-illuminated 20MP image sensor, full manual control, 1080p HD video, and RAW formatting capabilities, allowing you to explore new creative depths. 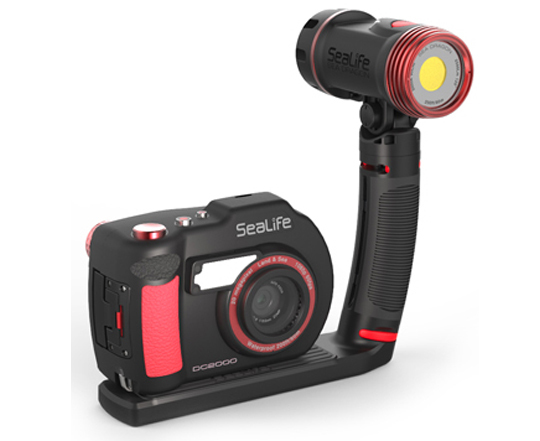 Featuring a Color Rendering Index of 90 and color temperature 5000k, the Sea Dragon 2500 simulates natural sunlight bringing out stunning colors in underwater stills and videos. 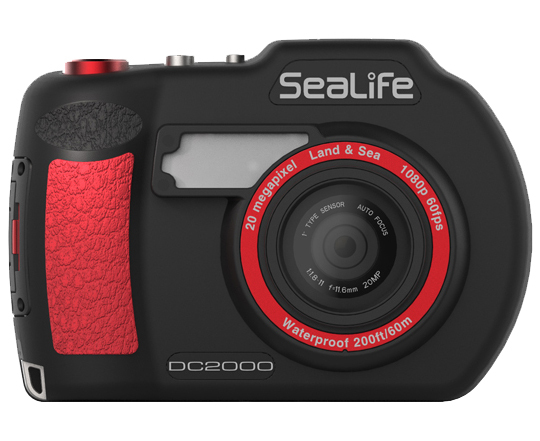 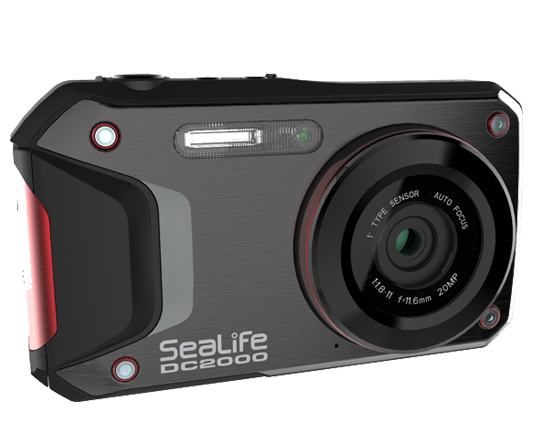 The incredibly wide 120-degree beam (90-degrees underwater) of the Sea Dragon 2500 ensures maximum lighting coverage and is ideal for cameras with a wide field of view. 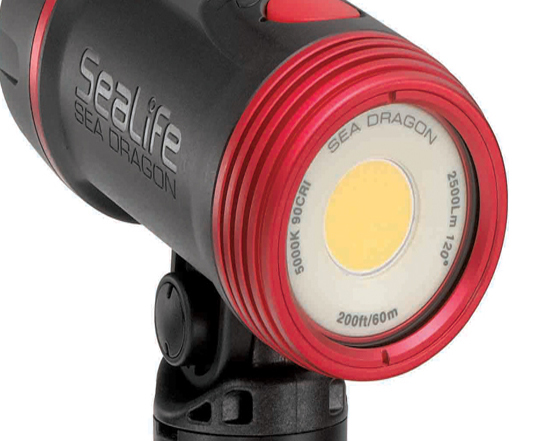 With a lab verified lumen output of 2500, the light has a 60 minute burn time at full power – making it incredibly efficient as well as bright. 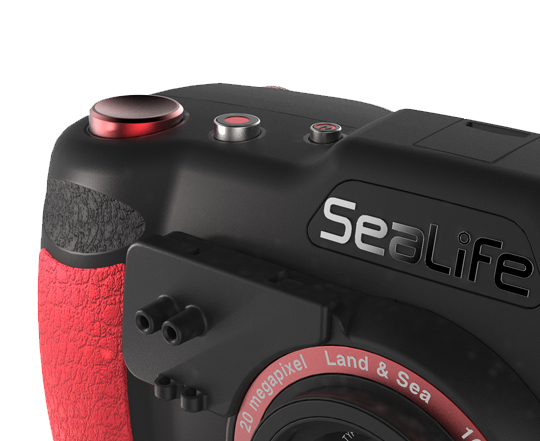 Quickly and easily expand your camera set with Flex-Connect – add grips, Flex Arms, trays and other accessories with just a “click!” Flex-Connect allows you to transform your camera set from compact to full-featured in just seconds, providing a quick way to adjust to any dive environment.